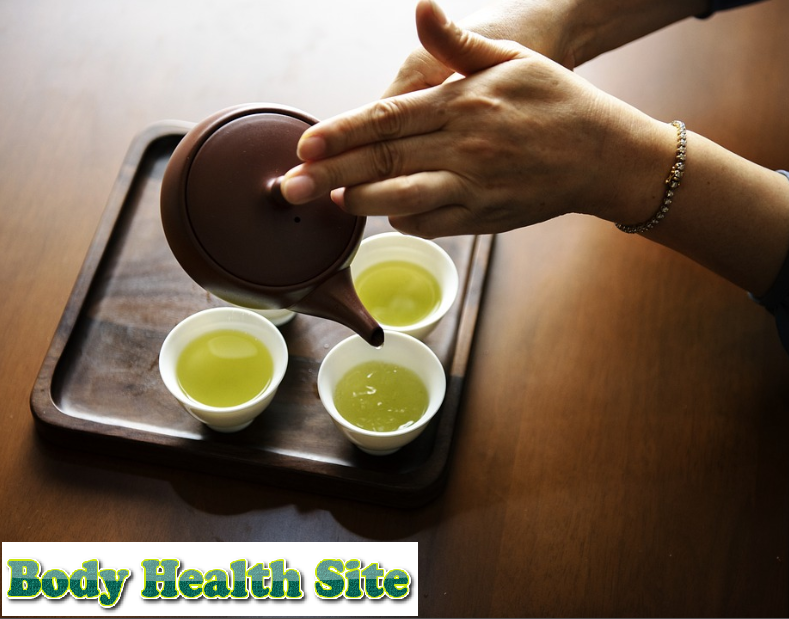 The benefits of green tea for body health have been discussed for centuries ago. Research conducted in the past few decades shows that green tea contains high antioxidants, can prevent cancer, is good for heart health, also helps maintain weight. Green tea comes from the Camellia sinensis plant species. This drink originally came from China. Green tea can be served hot, cold, mixed with honey, or made without sugar canned tea. Not only delicious to drink, but you can also reap the benefits of green tea from various nutrients contained in it. One of the benefits of green tea which is good for the body comes from its high antioxidant content. Antioxidants themselves have used in fighting free radicals in the body. Excessive free radicals can damage body cells, so they can cause premature aging and cause diseases, such as cancer. Other benefits of green tea are from catechin compounds contained in it. Catechin compounds in green tea have a good effect in stopping oxidative damage to body cells. Green tea also contains B vitamins, folic acid, manganese, potassium, magnesium, and caffeine. A study concluded that green tea is good for lowering bad cholesterol levels and being able to raise good cholesterol levels. Results from other studies suggest that polyphenols in green tea may be able to block cholesterol from being absorbed by the intestine while helping to get rid of it. Several other studies have concluded that antioxidants in green tea are likely to be effective in preventing narrowing of blood vessels, especially in coronary artery disease. The researchers revealed that polyphenols have a role in helping to kill cancer cells and stop cancer growth. In laboratory experiments and in animals, the content of polyphenols in green tea has been shown to reduce tumor growth. For women, consuming green tea regularly is likely to reduce the risk of ovarian cancer and endometrial cancer. Unfortunately, further and thorough research is needed regarding the effects of green tea on cancer. Green tea is monitored to have a good influence on diabetes. Research shows that the benefits of green tea can improve insulin performance and help reduce blood sugar levels in diabetics. A clinical trial shows that green tea is beneficial in burning fat and increasing the body's metabolism. The researchers pointed to the catechins contained in green tea as the ingredients responsible for burning body fat. But the study of this is still not significant and still needs further verification. A research study shows that those who routinely consume green tea appear to have lower and controlled blood pressure levels than those who rarely consume green tea. However, the results of this study still need to be confirmed by further research. What must be considered is not only one food or drink that can protect someone from the disease. Even though we get the benefits of green tea by drinking it every day, everything will be in vain if our lifestyle remains bad. Therefore, don't rely entirely on one type of intake, but keep on watching your diet, exercise regularly, get enough sleep, and manage your stress levels well. 0 Response to "Benefits of Green Tea for Health"